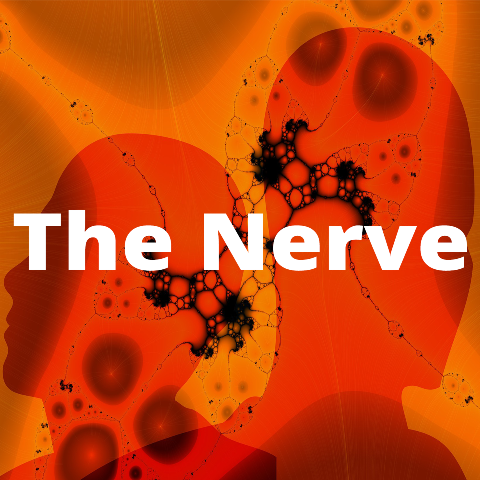 Literature and film is the topic of discussion in this episode of The Nerve. In this episode of The Nerve, Jenny talks to Dr. Richard Hayes and students of English Dylan Phelan and Zoe O'Sullivan about the books and films that they're currently enjoying outside of class time. Books include The Unconsolable by Kazuo Ishiguro, Animal Farm by George Orwell, Eleanor and Park by Rainbow Rowell and The Long Gaze Back: An Anthology of Irish Women Writers, edited by Sinéad Gleeson. The films discussed are The Big Lebowski (dir: The Coen brothers), Midnight in Paris (dir: Woody Allen), The Siege of Jadotville (dir: Richie Smith) and The Skin I Live In (dir: Pedro Almodóvar). The podcast also features a special guest star "The Plague" who seems to be inflicting many of our contributors!